Greens Senator Lee Rhiannon has called for the Sri Lankan High Commissioner Thisara Samarasinghe to be recalled, following today's reports that he oversaw efforts to stop Tamil asylum-seekers fleeing by boat to escape the massacre of tens of thousands of Tamils in Sri Lanka in 2009. 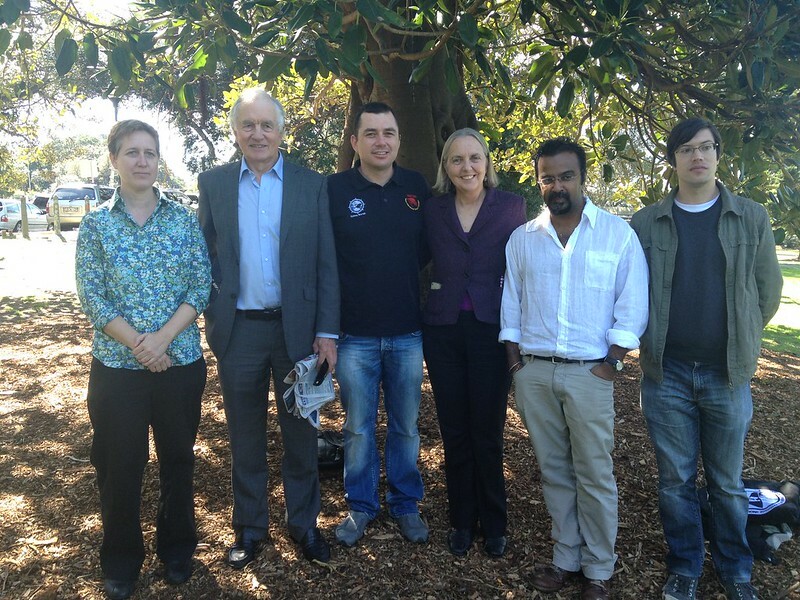 "These boastful claims by the High Commissioner are embarrassing to the Australian government and raise the question of why Mr Samarasinghe continues to hold his position while allegations of his involvement in war crimes hang over his head" said Senator Rhiannon. Lee joined the Tamil diaspora all over the world on May 18 to remember those that had lost their lives in the 26 year long civil war in Sri Lanka. The vigil which Lee spoke at was held in Sydney.